World Rugby has confirmed it is exploring supporting a southern hemisphere test series to rival the 6 Nations. 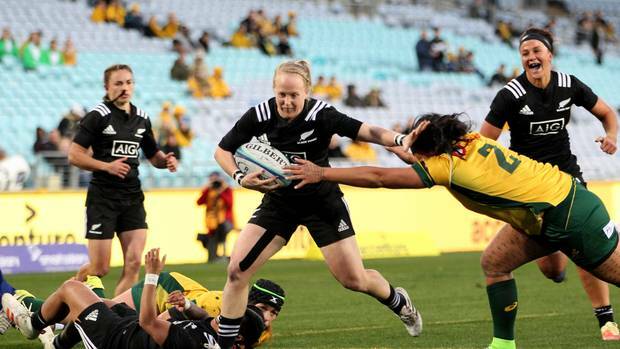 Speaking in Australia this week, Katie Sadlier, the governing body’s women’s rugby lead, said that plans were afoot to establish a series, which would provide vital test opportunities. “We have had a whole day's workshop looking at the international competition calendar,’ she said. Geographical challenges combined with lack of funding have in the past hampered teams in the southern hemisphere from developing meaningful test programmes but with both New Zealand and Australia showing significant interest in taking their women’s focuses to the next level – both have also bid for the World Cup – the game is ripe for the introduction of new and regular series. Other possible teams who could take part in such a series are Fiji, Samoa and Papau New Guinea. Those sides are due to take part in the Oceania Championships this season. Fiji and PNG played for the first title two years ago but Samoa were denied entry because of the lack of a robust domestic women’s fifteens rugby tournament. World Rugby officials are in Sydney this week for its quarterly meetings and they are are also currently assessing the World Cup bids in New Zealand and Australia.